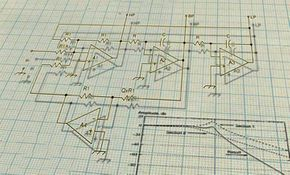 Analog circuit and system design today is more essential than ever before. With the growth of digital systems, wireless communications, complex industrial and automotive systems, We are providing services to develop sophisticated analog solutions. 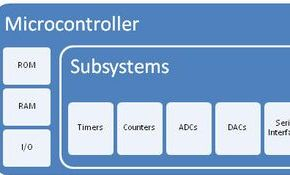 An embedded system is a computer system with a dedicated function within a larger mechanical or electrical system, often with a real time computing constraints. Modern embedded systems are often based on micro-controllers (i.e CPUs with integrated memory and/or peripheral interfaces). 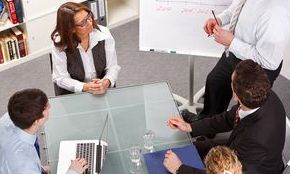 The key characteristic, however, is being dedicated to handle a particular task. Since the embedded system is dedicated to specific tasks, we can optimize it to reduce the size and cost of the product and increase the reliability and performance. Some embedded systems are mass-produced. A Printed Circuit Board (PCB) mechanically supports and electrically connects electronic components using conductive tracks, pads and other features etched from copper sheets laminated onto a non-conductive substrate. We design multi-layer, mixed technology (PTH/SMT), high density interconnects (HDI), FPGA, microprocessor, DDR2, PCIe, USG, and Gigabit Ethernet. 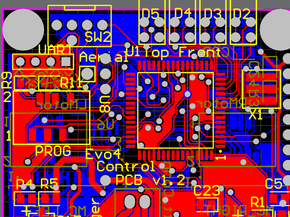 Using different ECAD software (Altium PCAD PCB/Schematic, Cadsoft Eagle, OrCAD, Mentor Graphics PADS 2007 and 9.1), CAMTASTIC (CAM350 type Gerber editor) and electro-mechanical design using AutoCAD 2000. 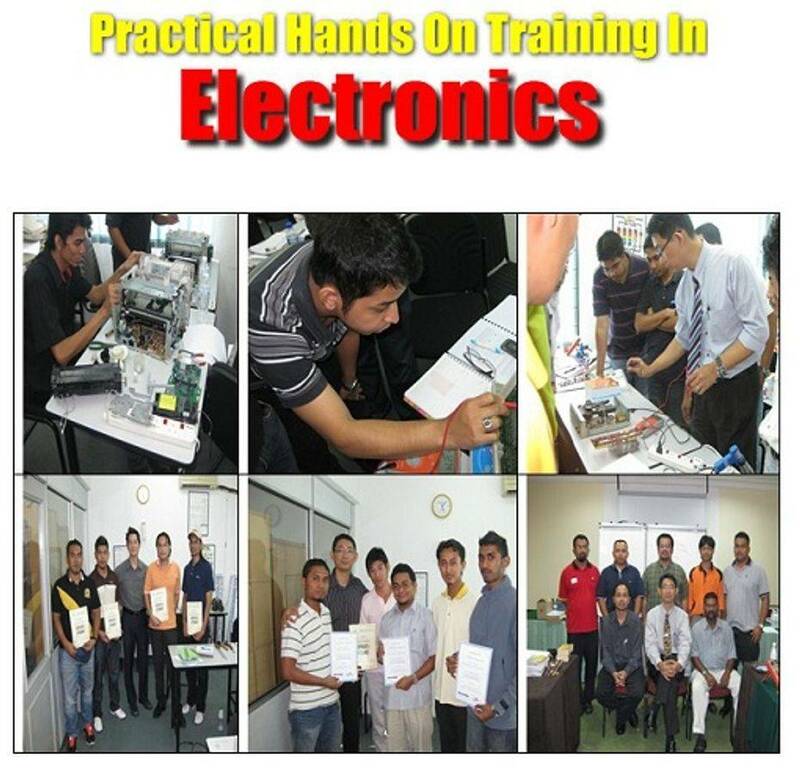 At Engineers Guild, we are providing fabrication of Printed Circuit Boards. Our specialty is in the complex, advanced technology of PCB fabrication, producing high quality multi-layered PCBs from elaborate layouts. With us, you gain the benefit of unparalleled technical expertise at competitive prices and the most progressive solutions available. Our highly skilled design consultants can help you achieve economical perfection in your multi-layered layout or we can design your circuit from scratch: from a basic double sided board to intricate rigid flex PCB applications. We strive for our customers to feel that our service is so unique and valuable that they would want to work with us forever. We understand that you want solutions, you want what you need, not what we want to sell you. We ensures you are satisfied with the end result. We are capable of repairing a wide range of PCBs for different applications from small analog circuit boards to advanced digital circuit boards. Through our in-house R&D & Reverse Engineering capabilities, our team of engineers is also capable of repairing PCBs which come without schematic diagrams, bill of materials, or supporting technical data. 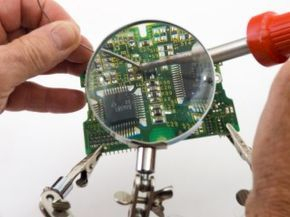 Our services includes Integrated circuit boards, printed circuit boards (PCBs), single-sided circuit boards, double-sided circuit boards, multilayer circuit boards & rigid/flexible circuit boards are repaired. Capabilities also include designing, contract manufacturing, integration, problem diagnosis & troubleshooting, reverse engineering, assembling, packaging & testing. 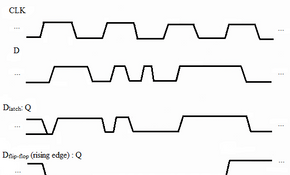 Good troubleshooting skills are vital to the electronics engineer. More often than not, a circuit is not going to work perfectly on the first try, especially as a beginner. It can be very intimidating when a component on a board gets hot, exhibits unexpected behavior, does nothing at all, or even explodes. Where does one start troubleshooting? The answer is different for every situation and even with practice one will come across errors that can't be immediately explained. If you are an electronic experimenter who cannot get his circuit working, this is for you. 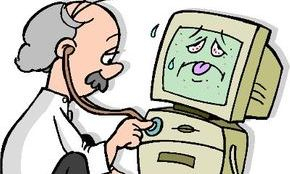 Just contact us and we will be pleased to help you and provide you the effective solutions to your troubleshooting. In Printed Circuit Board Reverse Engineering, we take your sample, including components, and completely reverse engineer it. We create all the data you need to make duplicates. 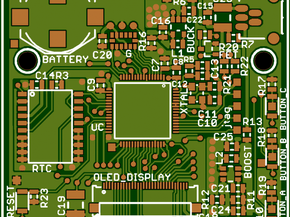 We can even reverse engineer boards that include programmed IC’s, custom parts, and obsolete parts. To begin, we identify every component on the board. We then create a rough bill of material for the project. The board is completely and carefully photographed. A photocopy of the board is blown up and mounted. This becomes a ‘golden board’ from which all others are duplicated. We offer custom specified electronics design and product design/development services through which you can have circuits and electronic products designed as per custom specifications. We specialize in low cost electronics designs with minimal possible component count with carefully chosen, low cost, cheapest available components with great quality and support. The best reason why you should choose us is our low electronic design costs, fast turn around time & top notch quality. Our main aim is to design your product such that your profits are maximized. To produce quality products and effective design we provide customers and clients consultation regarding their ideas.